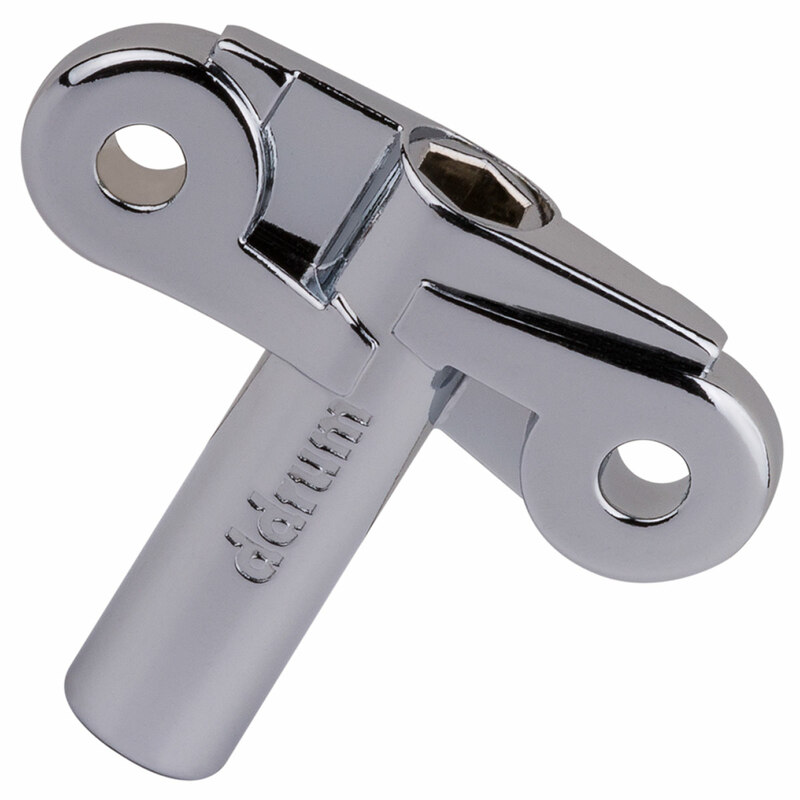 Developed in conjunction with ddrum's Heavy Hitter Hardware line, our Pro Drum Key is as good looking as it is durable. 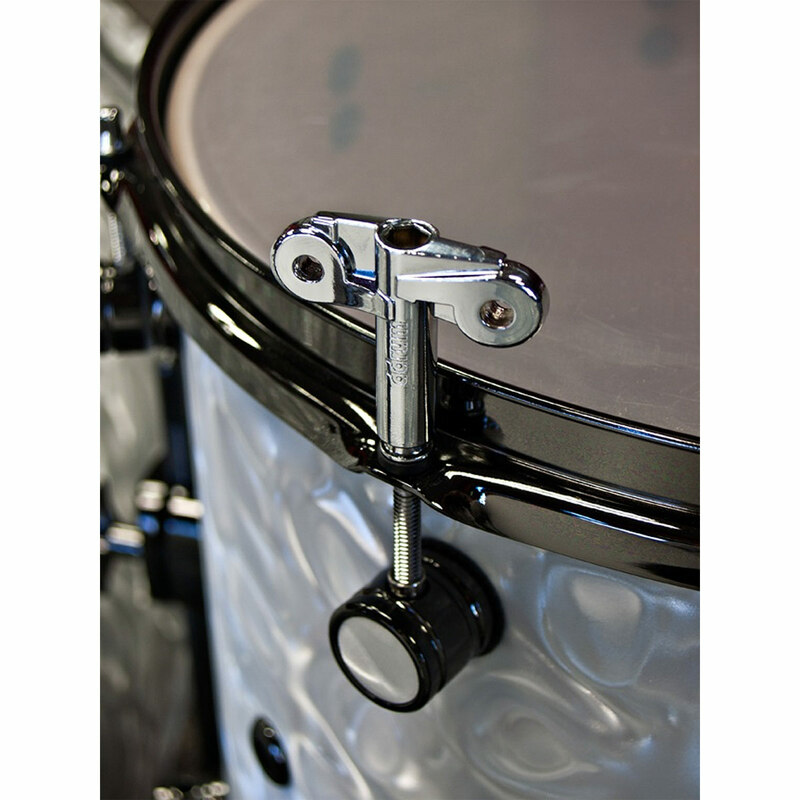 Manually turning the key is comfortable and easy thanks to the stylish ddrum "d" cast into the key. When speed is of the essence pull out your power driver and make use of the handy hex bit recess in the top of the drum Pro Drum Key. Built to last - Heavy duty construction is durable and looks great.